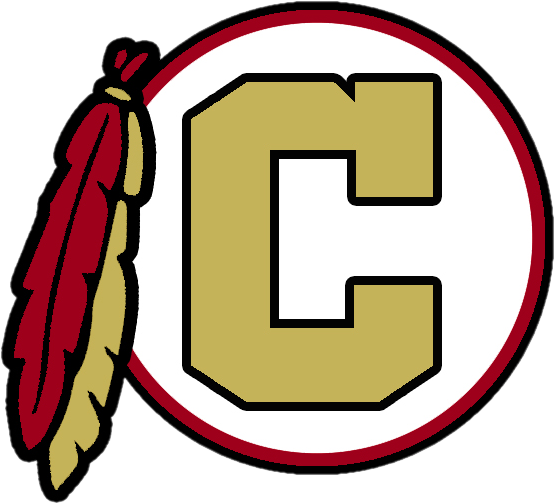 Tuesday, December 5, 2017 7:30 PM Creekside High School AWAY 47 South Paulding High School HOME 52 Game Recap Creekside was defeated in OT. Tyson Jackson lead in scoring with 19 pts and 7 blocks. Team played good defense. 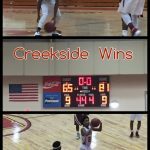 Friday, December 1, 2017 7:30 PM Tri-Cities High School AWAY 79 Creekside High School HOME 71 Game Recap Creekside kept the intensity going in the 2nd half and Tyson Jackson had double double with 26pts and 14 rebounds and Keandre helped get rebounds and protect low in the paint. Great basketball game!! Saturday, November 25, 2017 4:00 PM Creekside High School AWAY 55 Westside-Augusta HOME 46 Game Recap Boys Basketball picks up another win, 55-46, over Westside-Augusta. Region action tips off Tuesday, November 28th at home versus Alexander at 7:30pm. 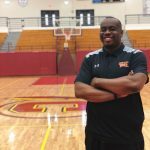 Saturday, November 11, 2017 1:30 PM Creekside High School AWAY 57 Towers High School HOME 56 Game Recap Creekside opens the regular season with a nail-biting win over Towers, 57-56. Tyson Jackson gave the Seminoles the lead from the FT line and William Brown came up with a huge defensive stop to seal the victory. The Varsity Boys Basketball team defeated MLK 81 – 65 at home. 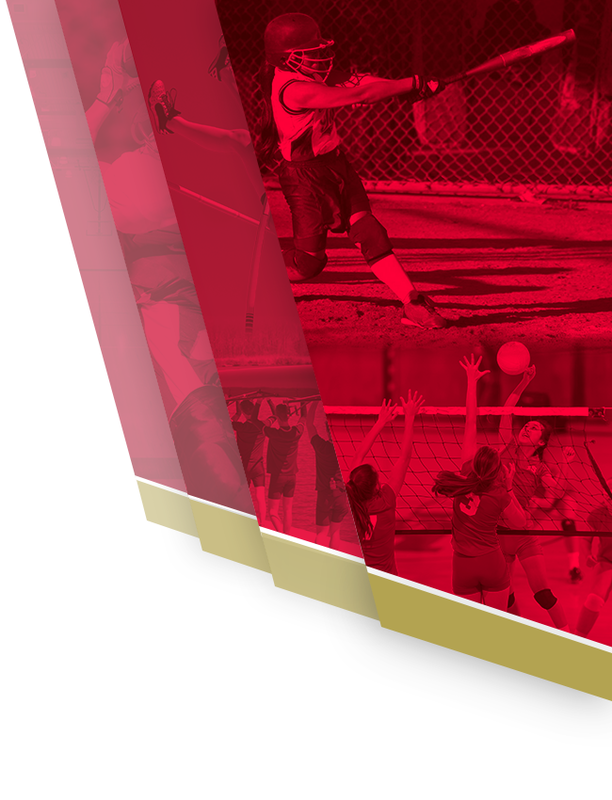 The team is off to a fast start in the new year. 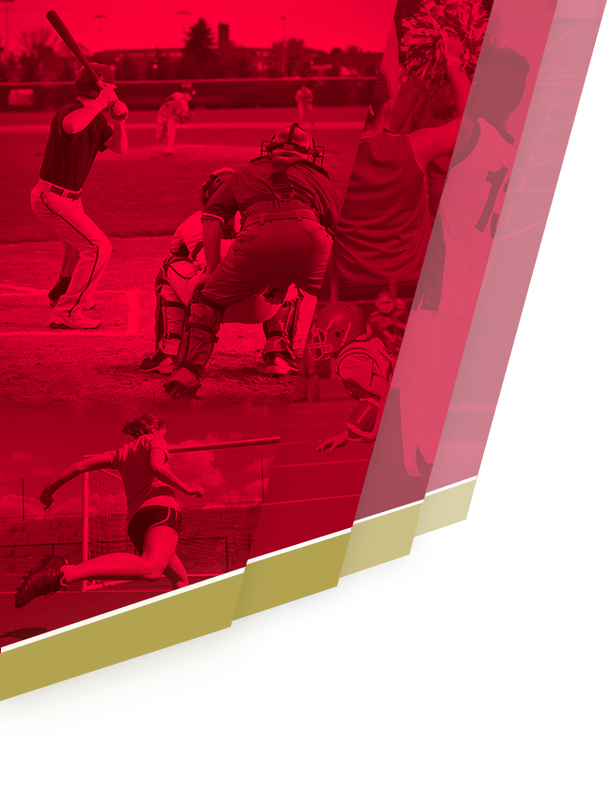 Catch the boys and girls teams at Langston Hughes this Saturday, January 9th.